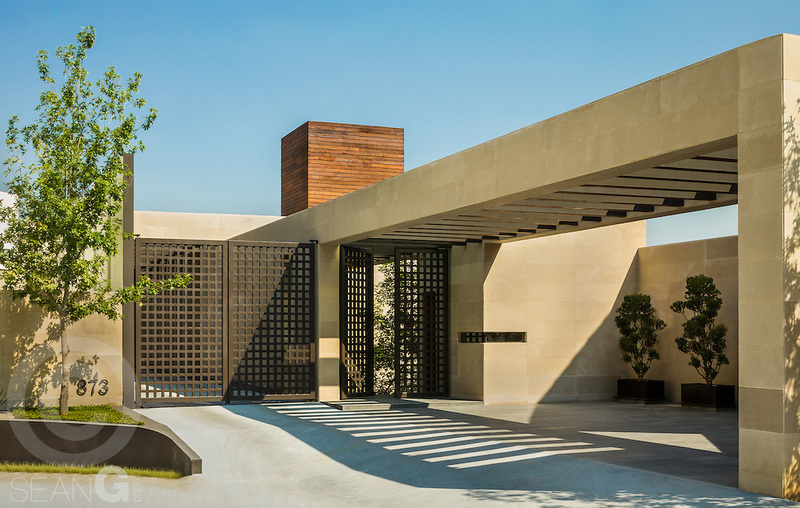 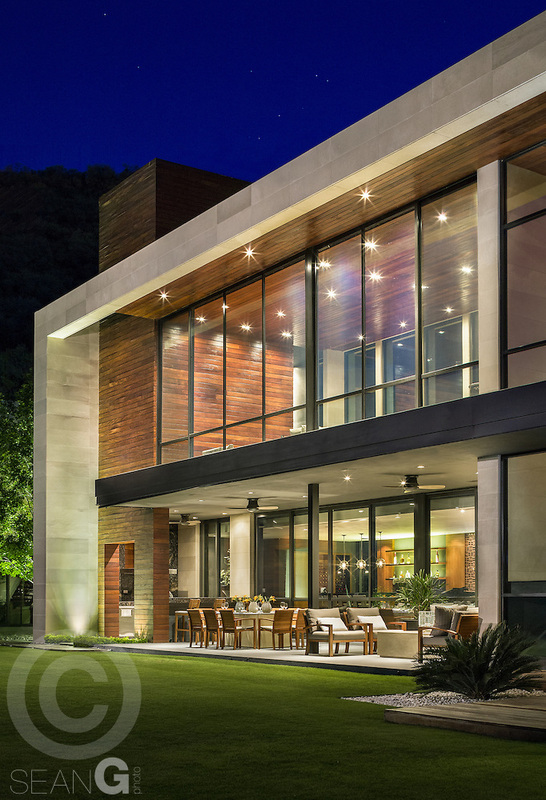 We recently worked with a very talented architect client from Mexico, Pozas Arquitectos. 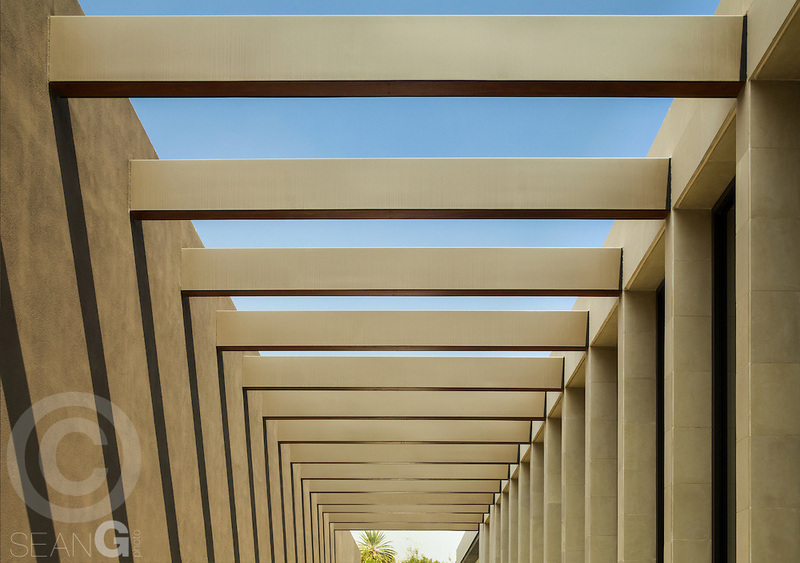 We hope you enjoy the wonderful modern architecture! 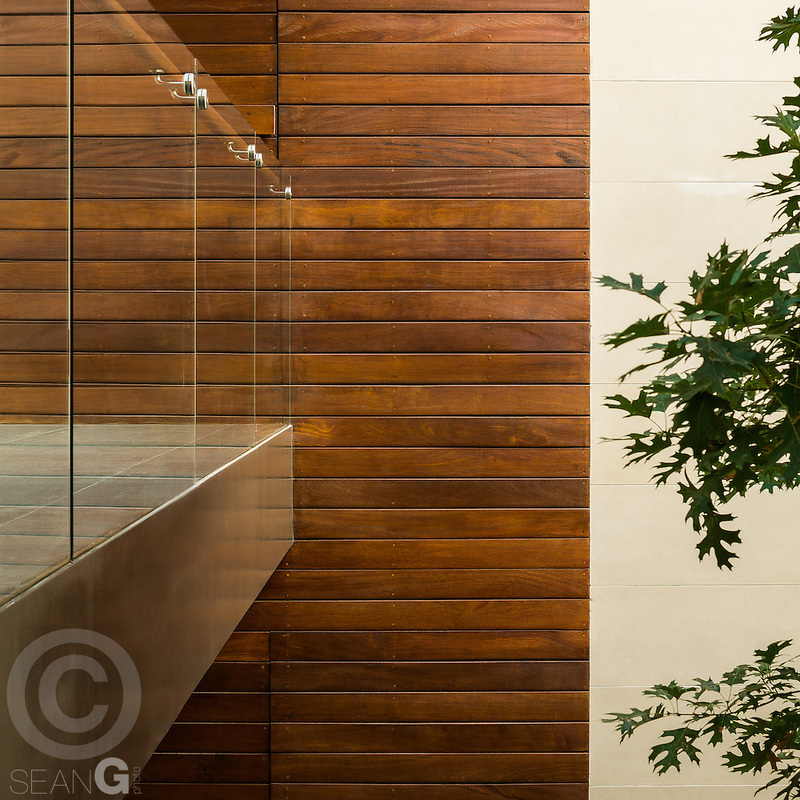 Posted in: Architecture, Luxury Homes, Sean Gallagher. 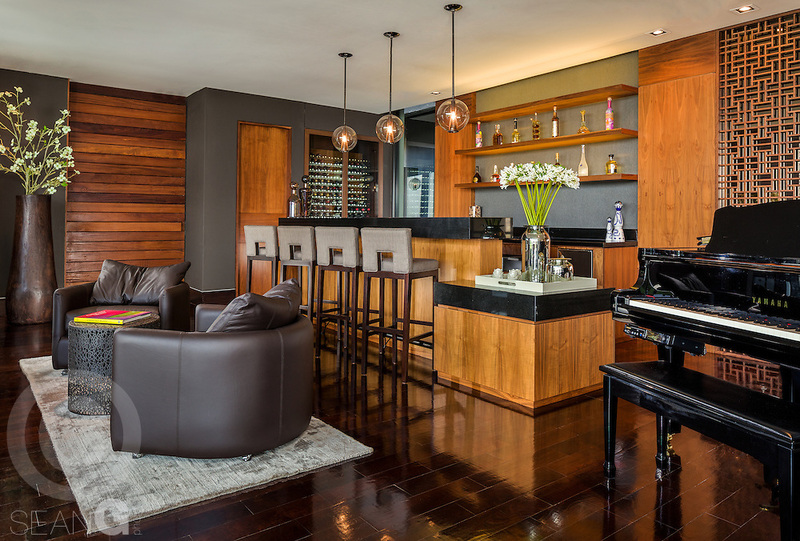 Tags: Architecture, interiors, Mexico, modern.